As the structure of the economy has changed over the past few decades, researchers and policy makers have been increasingly concerned with how these changes affect workers. 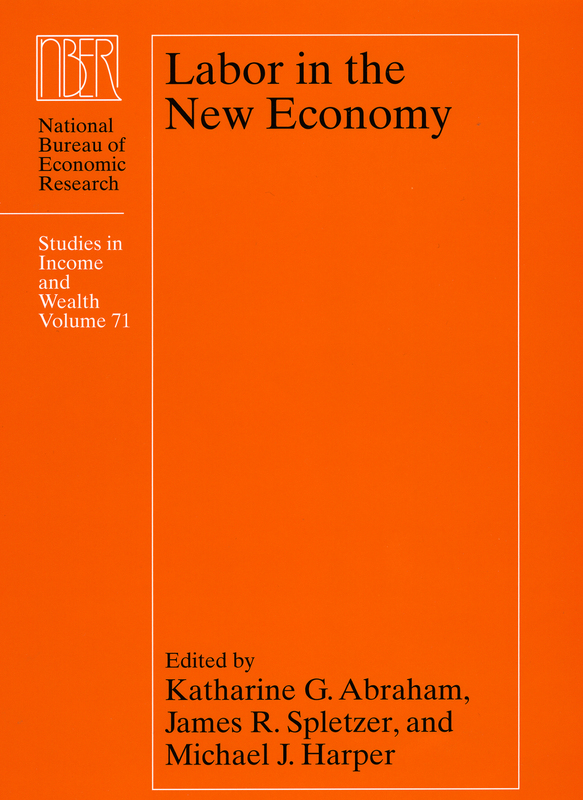 In this book, leading economists examine a variety of important trends in the new economy, including inequality of earnings and other forms of compensation, job security, employer reliance on temporary and contract workers, hours of work, and workplace safety and health. In order to better understand these vital issues, scholars must be able to accurately measure labor market activity. Thus, Labor in the New Economy also addresses a host of measurement issues: from the treatment of outliers, imputation methods, and weighting in the context of specific surveys to evaluating the strengths and weaknesses of data from different sources. At a time when employment is a central concern for individuals, businesses, and the government, this volume provides important insight into the recent past and will be a useful tool for researchers in the future. 1. What Do We Really Know about Changes in Wage Inequality? 3. Are the New Jobs Good Jobs? Steven J. Davis, R. Jason Faberman, John C.
9. Why Do BLS Hours Series Tell Different Stories about Trends in Hours Worked?